Shake Shack sprouted from a hot dog cart in Madison Square Park in Manhattan to support the Madison Square Park Conservancy’s first art installation. 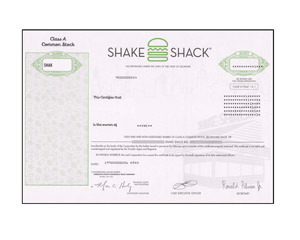 In 2004 opened the first permanent kiosk in the Park: Shake Shack was born. Lighting the fast-food industry on fire.